The PQA Annual Meeting attracts over 600 healthcare executives and quality professionals from across PQA’s multi-stakeholder membership. The three-day meeting in Baltimore, Md., at the Baltimore Hilton features over 50 speakers and educational sessions addressing top issues and emerging trends in medication quality, measure development and implementation, care transformation and technology. The meeting is open to PQA members and non-members. 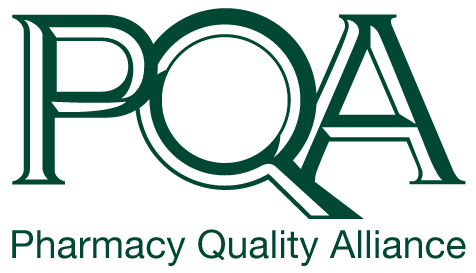 To learn more and register, visit the PQA Annual Meeting page.